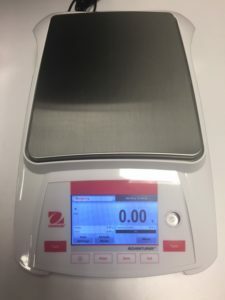 This month we have an exciting new scale special for you! 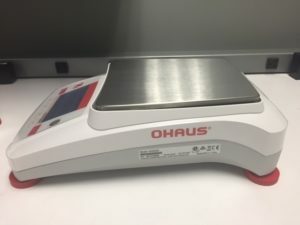 (3) Ohaus Adventurer Precision Balances, slightly used. If you are interested in this balance please call Kerry Garber at 717-393-1708 x 403. For more information on Adventurer Balances please click here.